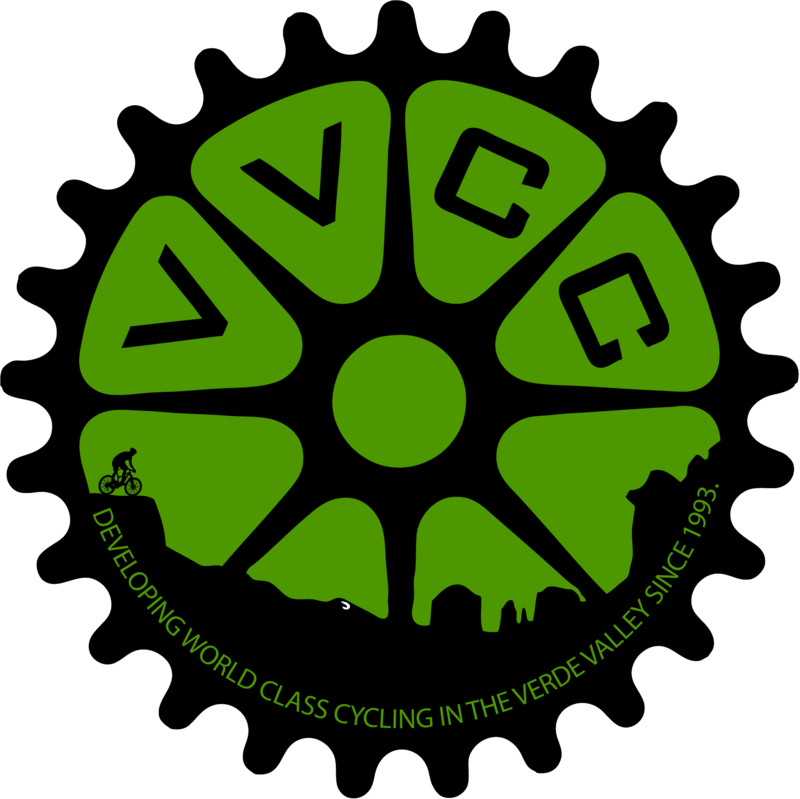 The Verde Valley Cyclists Coalition, Inc. (VVCC) is a 501(c)(3) non-profit formed to improve the bicycling environment and quality of life in the Verde Valley of Northern Arizona. We do this by encouraging bicycle use as an energy-efficient, economical and nonpolluting healthful and enjoyable form of transportation and recreation. The VVCC raises funds for the following causes: Verde Valley Bikes For Kids supporting bike clubs in seven Verde Valley Schools, high school NICA team, and awarding bikes to kids who exceed school standards in grades, attendance, conduct and citizenship. Community Bike Outreach through our partnership with Chain Reaction providing bicycles to the less fortunate; MTB Trail Care Crew and Western Gateway Capital Trail Construction Project; and other worthy causes. Click on the Donate Button to give to one, or all of these worthy causes!